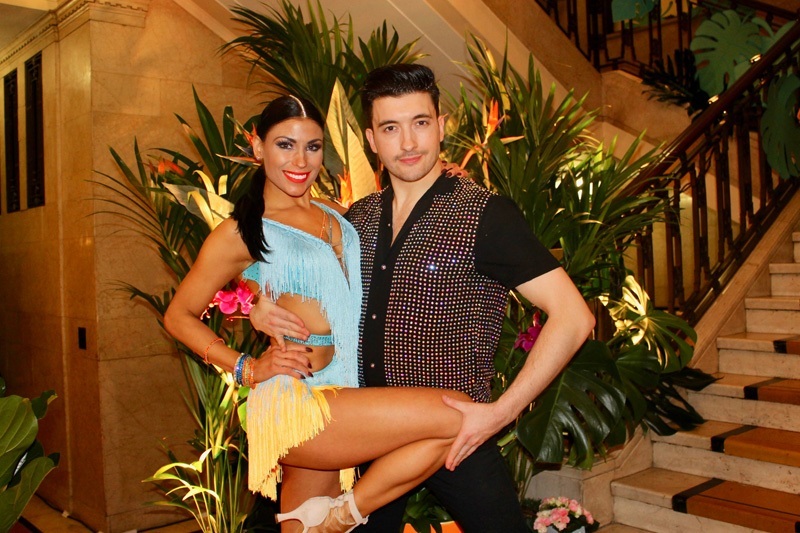 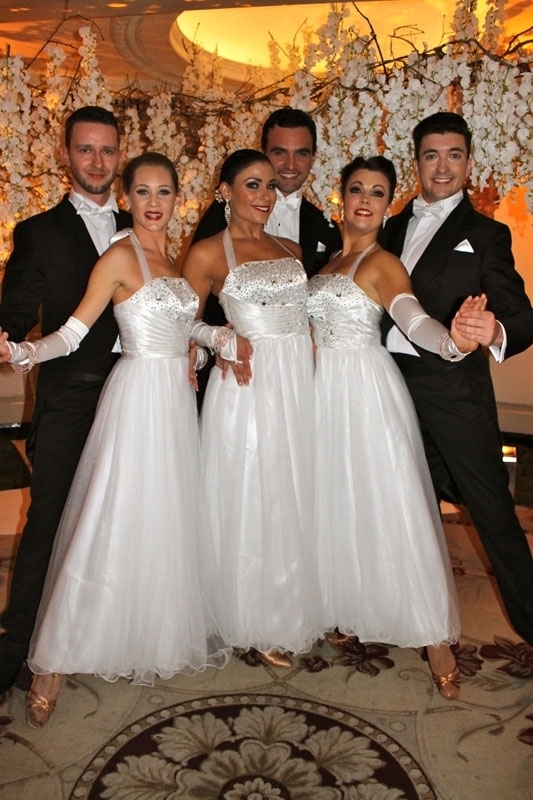 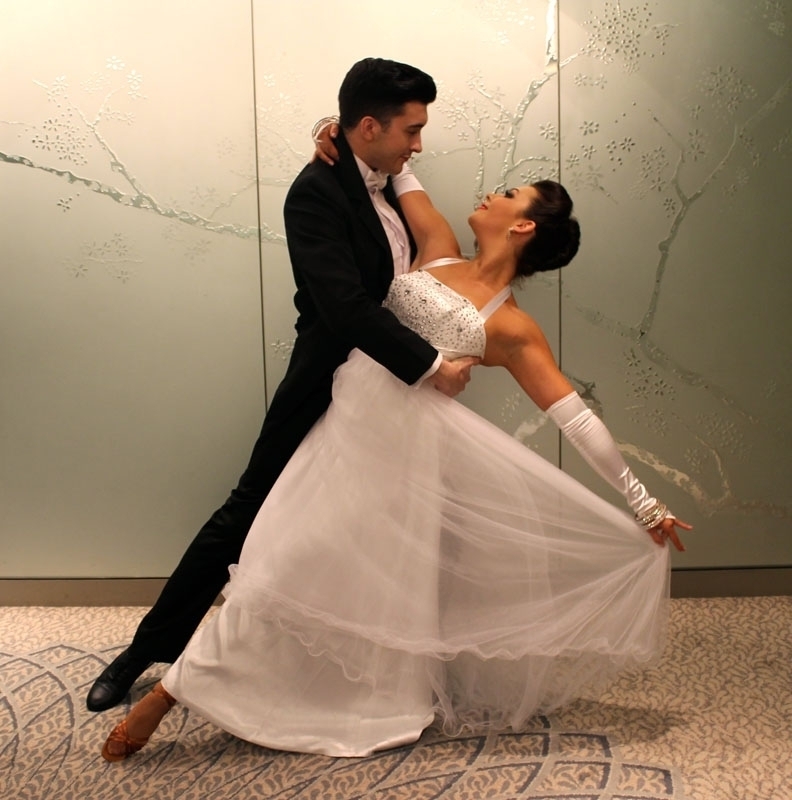 Our Ballroom and Latin dancers are highly skilled in a collection of dance styles. 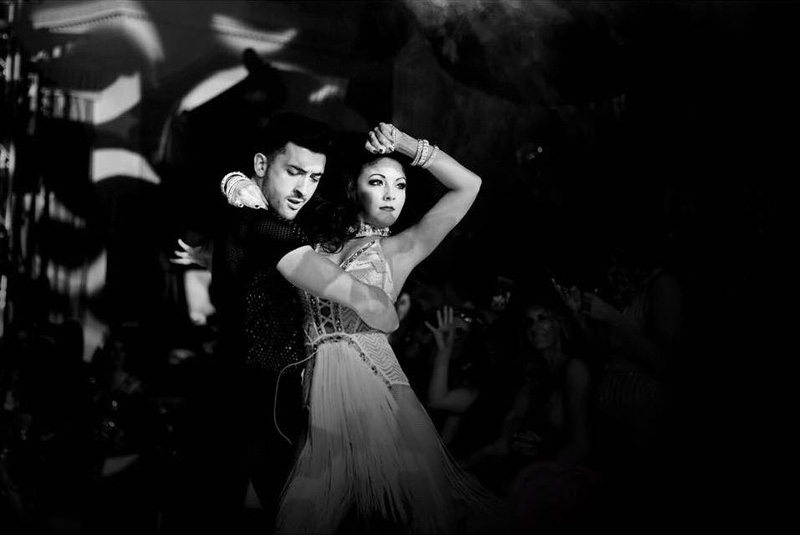 From the seductive Argentinian Tango, to the elegant Waltz, free-spirited Salsa and hip-shaking Cha Cha, give your event a Strictly Come Dancing theme with a selection of incredible performances. 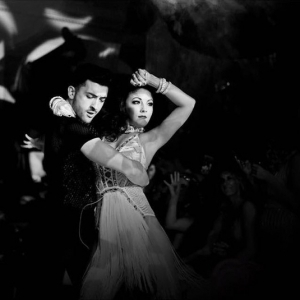 Stunning choreography and beautiful costumes combine to create a fun visual spectacle. 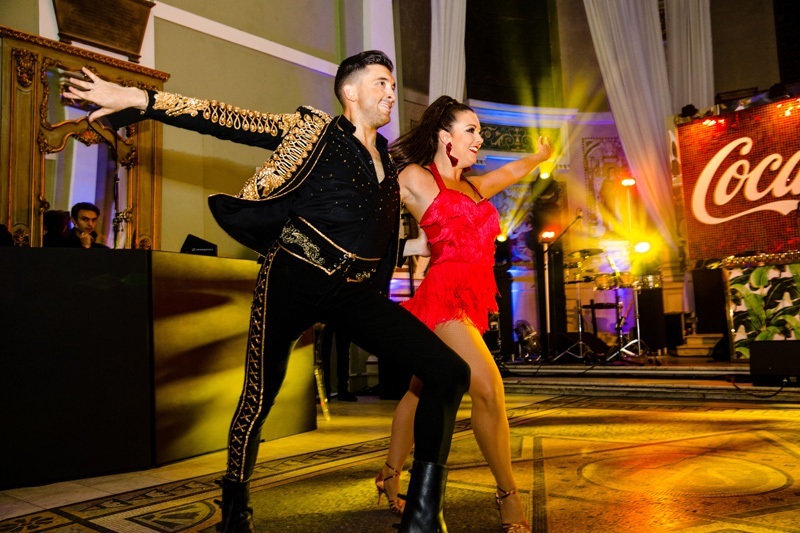 Our dancers are happy to invite your guests onto the dance floor after their performance and we also offer mini-workshops where your guests can learn some basic steps and then dance the night away! 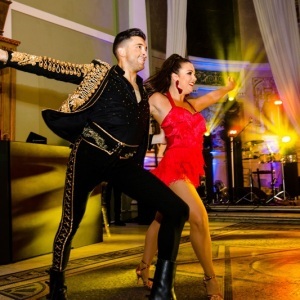 For a performance with an added element of surprise, why not have a dancing waiter performance which can feature any dance style including Jive, Salsa, Waltz and Tango.